Classroom: The Women-Only Multi-State Carry Permit Course has no prerequisites and is designed for women shooters of all levels and experience. The course goes beyond the state requirements to ensure you are safe and prepared to carry your firearm. Our female instructor provides a female’s perspective for carrying in a non-intimidating environment. 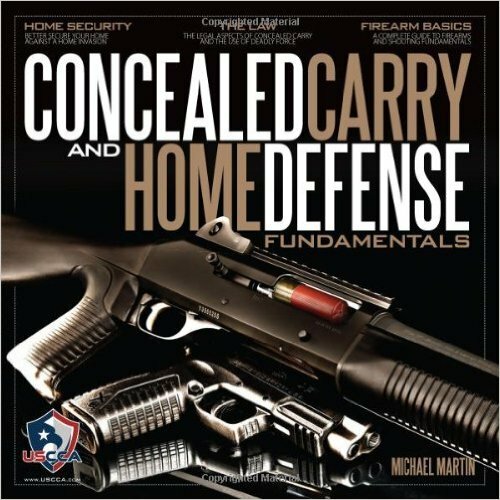 The class will begin with learning to live aware of your surroundings in order to avoid conflicts, and to give yourself time to ensure you know how to safely and legally respond to a violent encounter. We will then review firearm safety and the fundamentals of defensive shooting. Next the class will thoroughly discuss the process to apply for your carry permits, all of the legal aspects of carrying your firearm, the legal requirements for use of force and lethal force, the physiological effects you experience during a violent encounter and finally how to interact with law enforcement after an encounter.